We’re checking out and heading to the island life. 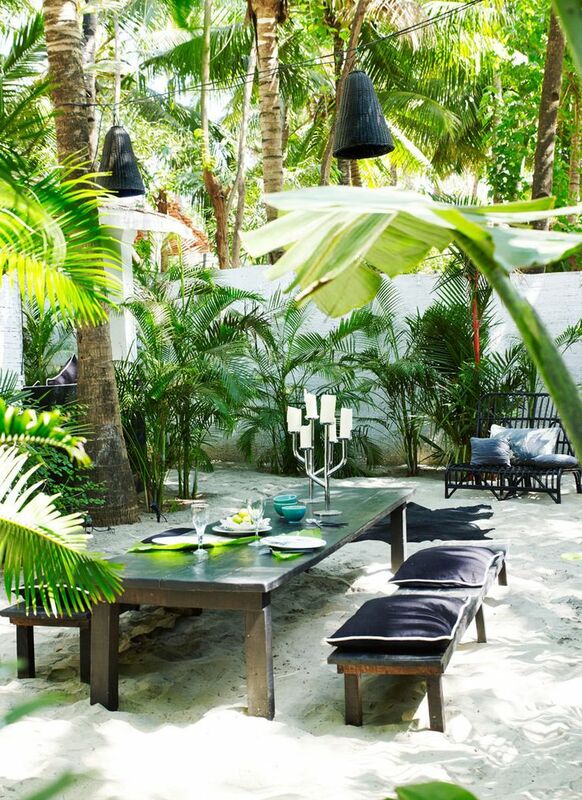 Bring on the white sand beaches, beautiful palms and a cozy hammock, please! Unfortunately, it’s not that easy, but we aren’t beaten that easy! 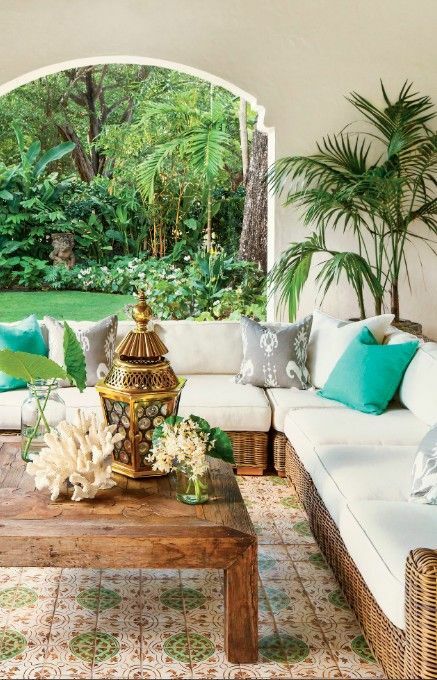 We’re taking a mental vacay to the tropics! And we’re inviting you guys to come with us! It also seems like we’re not the only ones that are looking for the island life. 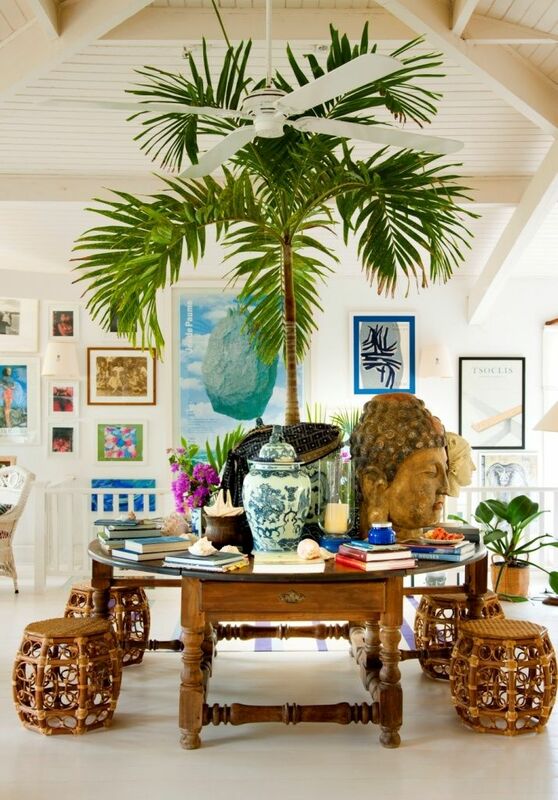 The tropical style has been showing up recently and it’s more than welcomed this time of the year. We haven’t forgotten that most of the country actually experiences winter. Hang in there guys! Spring will be here soon! 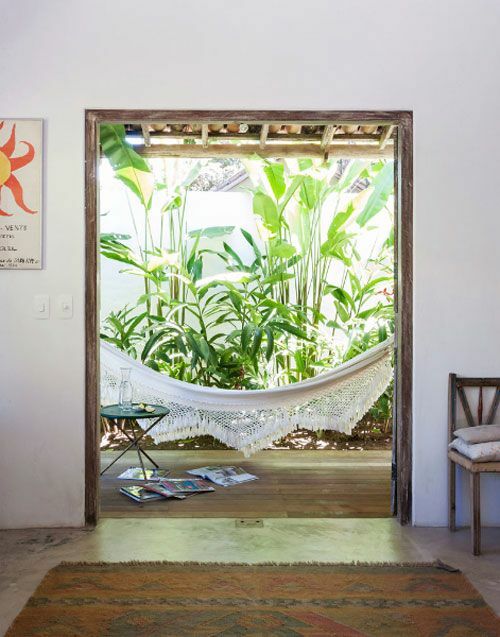 In the mean time, kick your shoes off and dream of warm beaches with the sun shining. 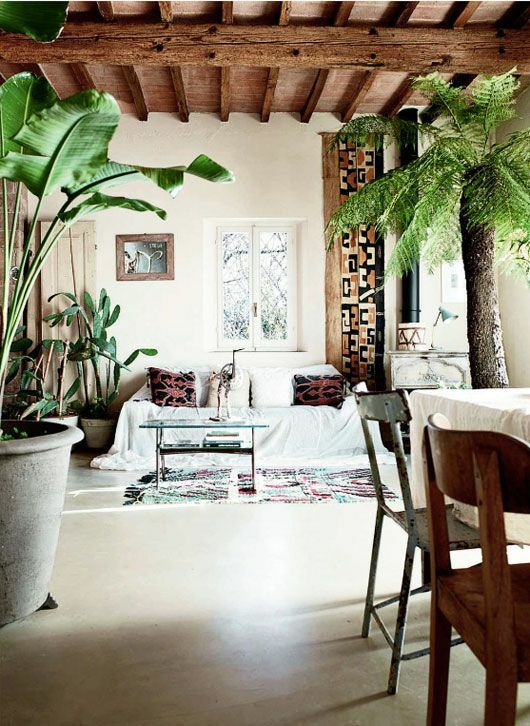 It’s never a bad time to get inspired by these great tropical spaces. We’re loving the way these look and wish we could just jump right in them! See you guys out there!